It discusses the concept and some of the research on how animals and their microbiomes could in some cases play a role in shaping the human immune system and human microbiomes. The article also discusses some built environment studies such as the Wildlife of Your Homes project and others. The article does not take quite enough of a skeptical point of view for me but it does present some caveats (e.g., that pets can also be carriers of pathogens). But it is worth a look. Hi, Jonathan I do not read TNT a prime source of fake news. well, where do you get your fake news from then? You are correct sir, this is a great read. As an owner of two dogs I was very intrigued. I have always grown up with dogs, and sadly against this article’s appeal I am a victim of allergies. I am still a big believer that exposing your immune system is how it becomes stronger. I thoroughly enjoyed many of the facts this article offered. Do you feel that pets such as dogs could really be boosting our immune systems or do you see them more are a ball of fur carrying pathogens into our homes? Thank you for the post. I think it is most likely both. Lots of epidemiological data suggests that interactions with dogs can have at least some positive effects on the immune system (on average for a group of people – does not necessarily help everyone). 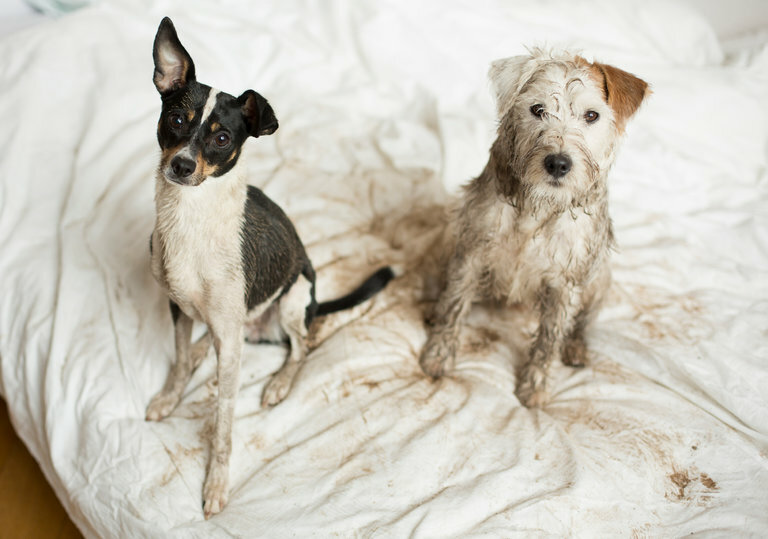 And lots of data indicates that dogs can bring into a home various pathogens and parasites. So – they are not all good, not all bad, from a microbiology point of view.